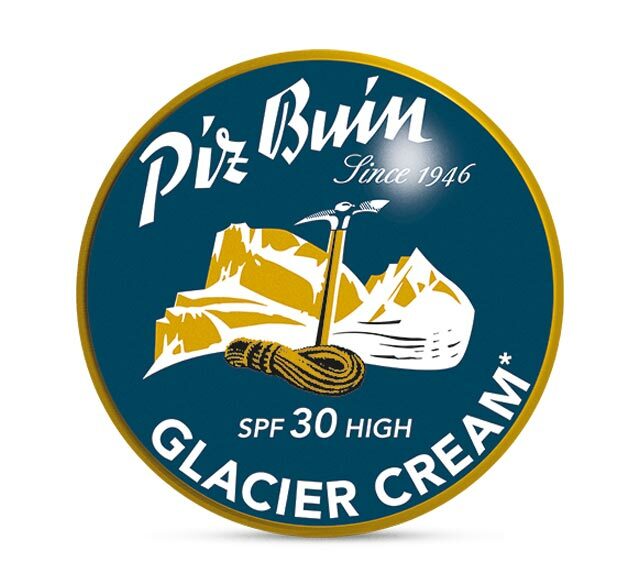 For over 70 years, PIZ BUIN® has been providing sun lovers everywhere with suncare solutions that help them achieve the perfect balance between getting a beautiful tan and the protection they need. In fact, PIZ BUIN® was one of the first to make tanning safer by implementing the Sun Protection Factor (SPF) system in the 1960's. So wherever there's sun, whether it's at the beach, on a mountain or in the city, PIZ BUIN® has been there helping people to enjoy life in the sun, safely. 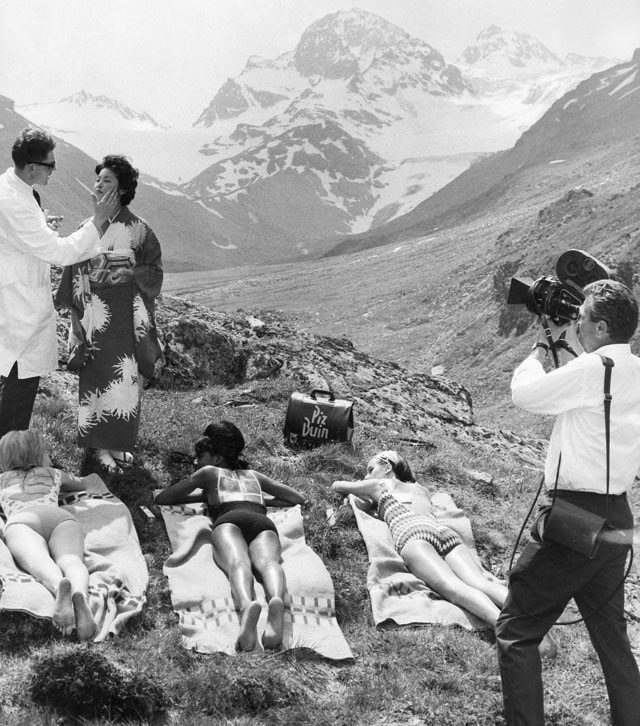 After suffering overexposure to the sun while climbing the Piz Buin alpine peak in 1938, chemistry student, Franz Greiter, developed one of the world's first sun protection products in 1946, the PIZ BUIN® Gletscher Creme, or Glacier Cream. Working with his wife, Marga, a trained beautician, they developed a specialist sun care brand dedicated to developing cutting edge sun protection with luxurious skincare for anyone who wanted to enjoy life in the sun. For more than 70 years PIZ BUIN® has been providing sun lovers everywhere with uncompromising protection so they can get that beautiful summer colour they're after - a colour that has always inspired people to say: "Where Have You Been!®"
Introduction of new PIZ BUIN INSTANT GLOW® Skin Illuminating Sun Lotion. This fast absorbing, non greasy, non sticky lotion moisturizes the skin, giving it that beautiful summer shimmer instantly and all summer long – all without compromising on protection. PIZ BUIN® celebrates 70 years of sun care experience by sending five beauty, travel and lifestyle bloggers to explore Costa Rica and share their experiences as the first ever PIZ BUIN® Sun Ambassadors. Introduction of PIZ BUIN PROTECT & COOL® refreshing sun mousse. Feels like you are not wearing sun screen at all! 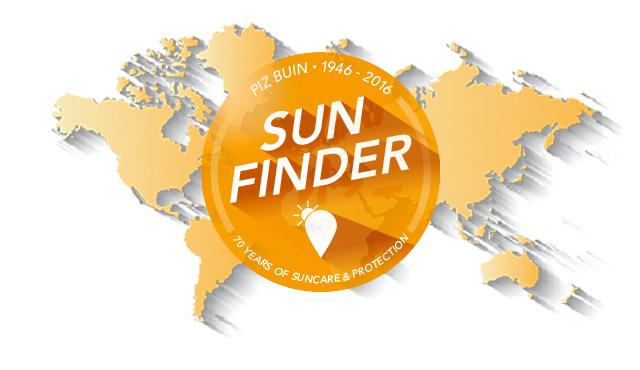 Launch of the PIZ BUIN® Sun Finder - a web app filled with experiences and recommendations about the best places under the sun. NEW PIZ BUIN INSTANT GLOW® Skin Illuminating Sun Spray. Protected and beautiful - Instantly and all summer long. PIZ BUIN WET SKIN® Transparent Sun Spray summer campaign production in Thailand. Introducing PIZ BUIN® ULTRA LIGHT Dry Touch Fluids. Effective protection that dries instantly and feels weightless. Introduction of PIZ BUIN WET SKIN® one of the first sunscreens that can be applied directly on wet skin. Launch of PIZ BUIN TAN & PROTECT®. For a faster*, more beautiful tan ... safely. 65th anniversary and launch of the NEW Glacier Cream. 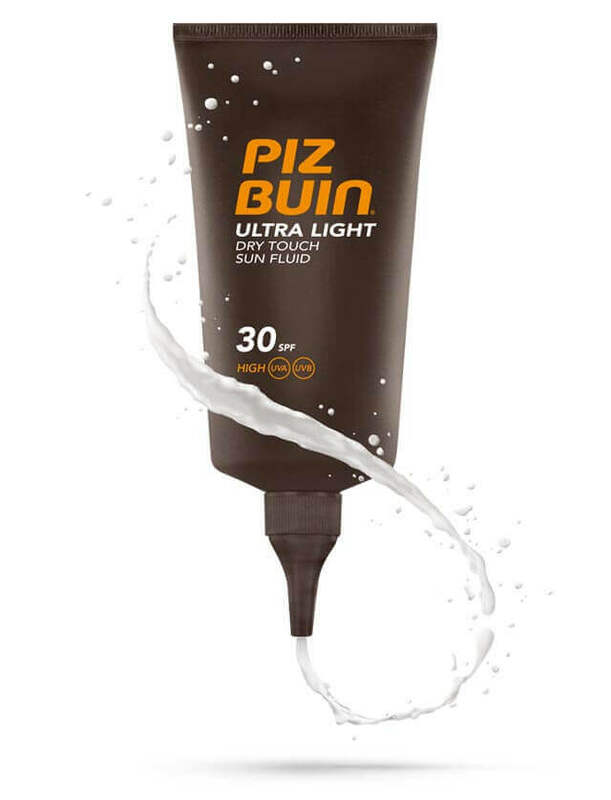 The ultimate frontier for PIZ BUIN® in sun protection technology. 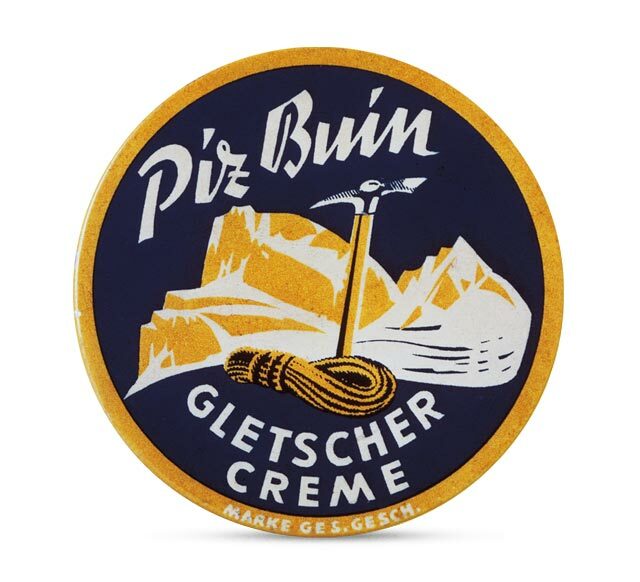 PIZ BUIN® MOUNTAIN, now with Cold Shield Complex and Edelweiss extract. 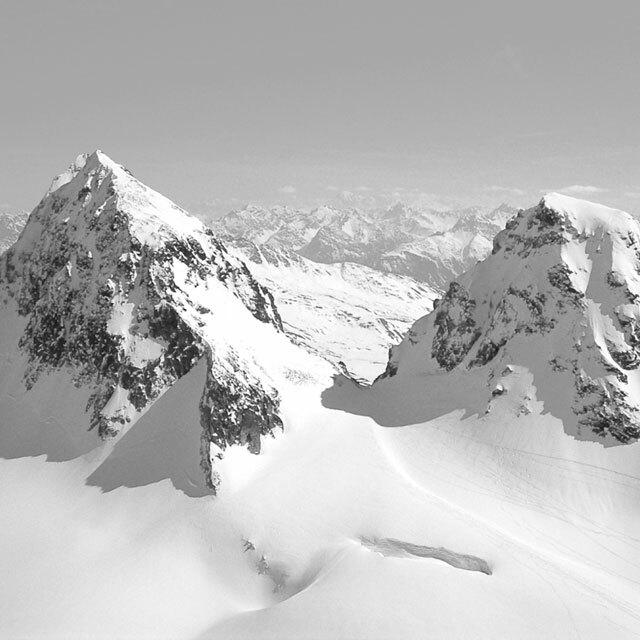 PIZ BUIN® MOUNTAIN. Special* protection for high altitude sun, cold and wind conditions. PIZ BUIN® ALLERGY now with Calmanelle® a unique shield complex, proven to help strengthen your skin's resilience*. PIZ BUIN® sun care range is upgraded to the new breakthrough sun protection technology Helioplex™. Launch of Tan Intensifier - a range of products with an innovative formulation that facilitates faster natural tanning without compromising on protection. Deep tanning gives way to a 'sun kissed glow'. The first PIZ BUIN® triple protection sun care with Vitamin E.
"Sun goddess" visuals strengthen our iconic brand image. One of the first to introduce water resistant sun care products. Conducting tests in the Swiss-Austrian Alps. One of the first to implement the sun protection factor (SPF). PIZ BUIN® launches its first sun protection product. Dr. Franz Greiter climbing the Piz Buin mountain.